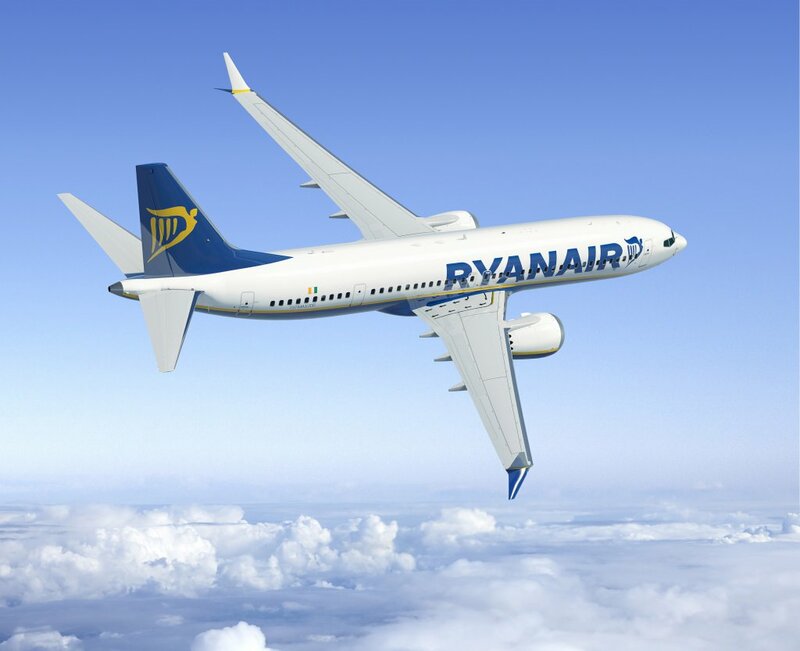 Ryanair, Europe’s No.1 airline, today (24 Apr) announced the exercise of 25 Boeing 737 MAX 200 “Gamechanger” aircraft options, bringing its total firm orders for this aircraft to 135, the first of which come onstream in the first half of 2019. These aircraft, which are valued at more than $3 billion at current list prices, increase Ryanair’s total orders to more than 650 Boeing 737’s since first partnering with Boeing in 1994, and allows Ryanair to grow its traffic to 200m customers p.a. by 2024. Ryanair operates an all-Boeing fleet, the youngest in Europe, with an average age of six and a half years. These new MAX “Gamechanger” aircraft will reduce fuel consumption by up to 16% and reduce noise emissions by 40%, while offering 4% more seats per flights (197 v 189) allowing Ryanair to lower fares even further, while ensuring that Ryanair remains Europe’s greenest and cleanest airline.